Scientist are Planning to Awaken 30,000-Year-Old "Giant Virus"
Scientists are Planning to Awaken 30,000-Year-Old "Giant Virus"
In what may be a disastrous decision, French scientists are planning on reanimating a 30,000-year-old “giant virus.” No, this is not the beginning of the summary for a fictional book a book about the end of mankind. It is, however, raising interesting questions about the implications of global warming on permafrost thawing in places like Siberia. Scientists have actually discovered a total of 4 “giant viruses” this century in Siberia alone, because of the melting of permafrost. “Giant viruses” are named as such because they only require light magnification to see them. Don’t worry, they aren’t hulking blobs or anything. 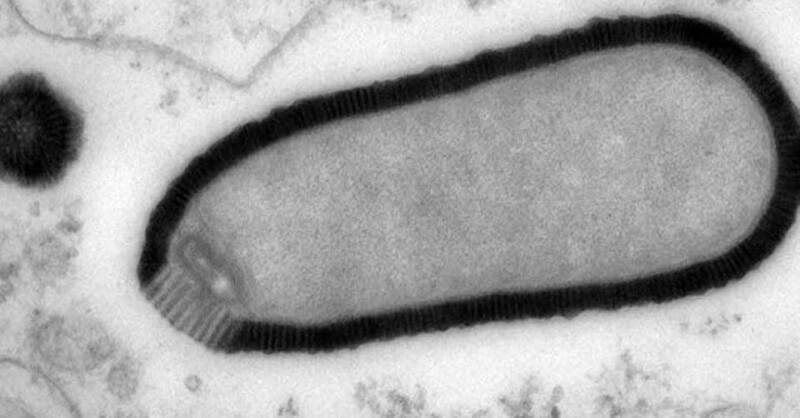 They are only about a thousandth of a millimeter long, but as far as viruses go, that is actually pretty big. Last year, researchers actually managed to single out 2 separate giant viruses from the same permafrost sample. So, why should we be worried about “giant viruses” in permafrost? The researchers that are interested in re-animating the newest virus, Mollivirus sibericum, say that they will only do so once they are certain that it can’t harm people or animals. That’s nice of them. The real area of concern stems not just from the melting of permafrost, but in the fact that companies are exploiting the melt to discover minerals and other resources that have been buried for thousands of years. As they continue to explore, they increase the risk of stumbling up one of the frozen viruses and unleashing an ancient pathogen. According to Jean-Michel Claverie, “A few viral particles that are still infectious may be enough, in the presence of a vulnerable host, to revive potentially pathogenic viruses. If we are not careful, and we industrialize these areas without putting safeguards in place, we run the risk of one day waking up viruses such as smallpox that we thought were eradicated.” At that point, the science fiction aspect of this research could become a reality.